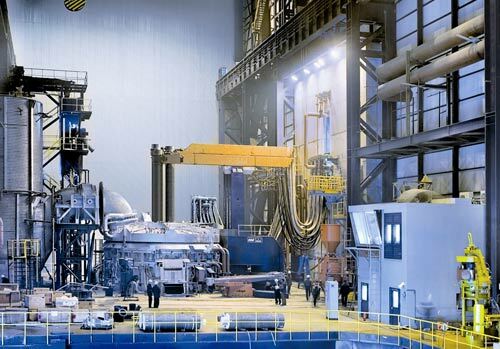 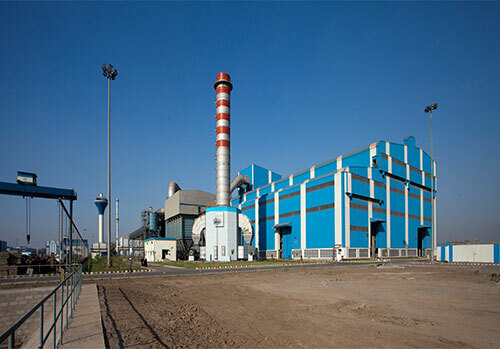 With decades of experience in the steel industry,both providing new steel plants or existing equipment revamping, SARRALLE is an ideal partner with extensive know how and experience in supporting every step of the project with turnkey Engineering, Manufacturing, Site Construction and Commissioning of complete steel plants. 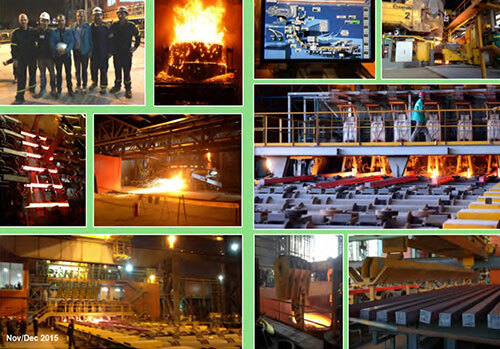 SARRALLE builds turnkey solutions for its customers, based on innovative plant technology. 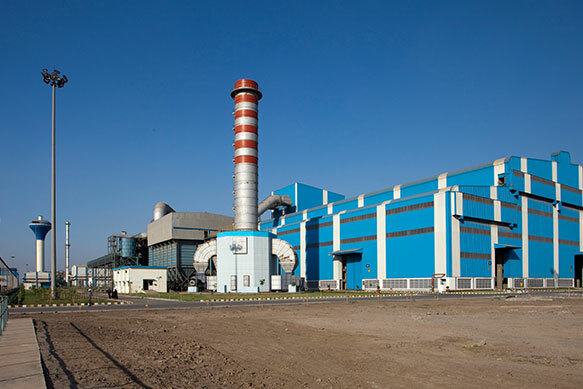 We supply complete steel plants with buildings and infrastructures, tailor-made logistics, and all the auxiliary equipment needed.